Great for Customer Support and IT Help Desk Management. Thousands of businesses deploy Helpdesk Pilot to achieve sky high efficiencies in their help desk management. Helpdesk Pilot allows you to manage your support services more efficiently, treating each and every incoming request as a unique, traceable ticket. Collate support requests sent in via email, through the web or over the phone into a feature rich help desk solution that both empowers your support agents and reassures your end-users of quick, efficient and quality support. Build insightful reports on-the-fly using any combination of data sources across your help desk. Measure key metrics with the aid of visual pie-chart representations and export reports out of Helpdesk Pilot, for further editing and analysis. Respond to tickets even when on the move or in the field, by simply replying to the email notifications you receive. The response is sent to the end user and appended to the ticket within the help desk, ensuring that all communication is actively stored in the ticket's summary. Create individual categories and integrate your corporate mailboxes, to have incoming mails converted to tickets and filtered into their respective categories. 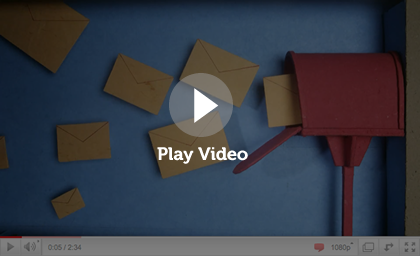 Helpdesk Pilot supports all mail box configurations, including Google Apps & MS Exchange. Reduce the dependency on manual involvement and create rules that automatically perform an action on a ticket when certain conditions are met. Define any combination of conditions and actions to create smart rules specific to your needs. Cross platform. Works on your server. No pre-requisites. Out of the box. Seen all the features yet? Helpdesk Pilot's simple yet feature rich interface greatly reduces the learning curve for your help desk staff and allows them to immediately focus on efficiently managing & responding to incoming requests. Create your own statuses and priorities to reflect the needs of your help desk activities. Ensure that incoming requests have all the required information by configuring custom fields on tickets. Helpdesk Pilot offers a truly personalized experience. Helpdesk Pilot’s multi-lingual staff interface gives each of your support staff the flexibility to choose their preferred language. Your end users can submit requests in any language, and Helpdesk Pilot’s robust language engine ensures seamless handling of international language content. Create SLA goals for individual categories and ensure that incoming requests are responded to within SLA timelines. With the presence of automated notifications, you're always updated of unanswered requests that threaten to breach an SLA goal. Helpdesk Pilot is offered as a deployable product, that you can install and manage on your own server. 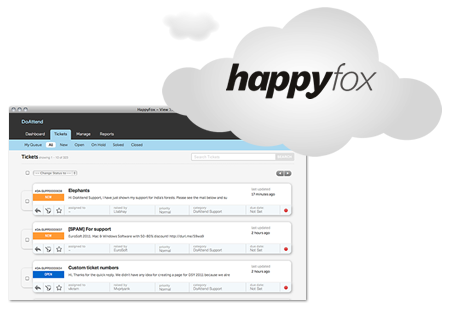 If, however, you favour a hosted help desk solution and wish to take advantage of a cloud-based help desk, then we invite you to consider HappyFox. HappyFox is built on the same technology as Helpdesk Pilot, but delivered as a hosted solution, with a variety of monthly subscription plans.